My husband and I both have sensitive teeth. 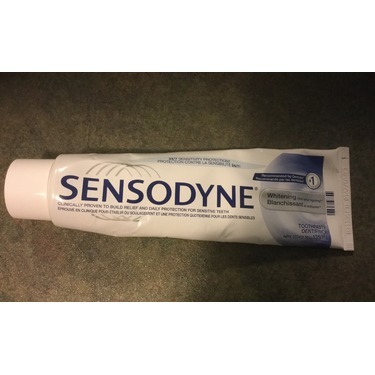 We have tried several different brands of toothpaste for sensitive teeth and have found that sensodyne fits our needs. Not only does it work for all day effectiveness but the minty flavour taste great in your mouth. The price is also very reasonable as this product also goes on sale from time to time. Overall I am satisfied with this product! This is the absolute best toothpaste I've ever tried. Plaque be gone! as well as any sensitivities you may have. It have a great cooling flavour and taste. 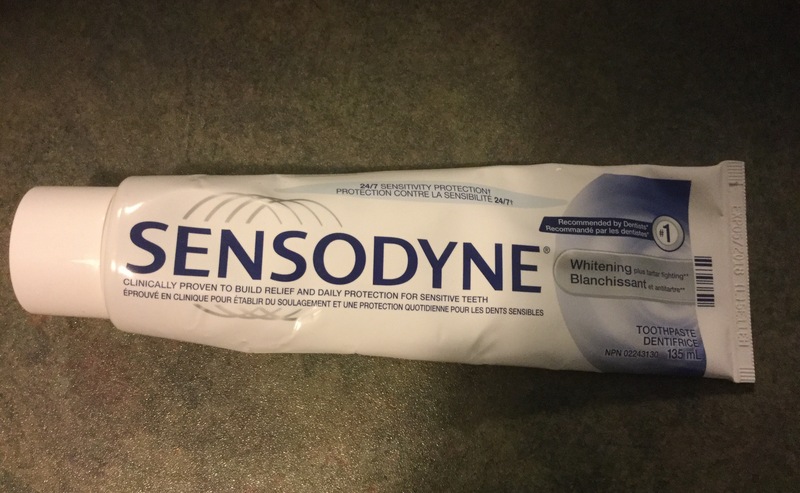 Sensodyne works well for sensitive teeth. I don't think it whitens any better than regular toothpaste. the taste is good, not too strong of a mint taste. I absolutely love this product. 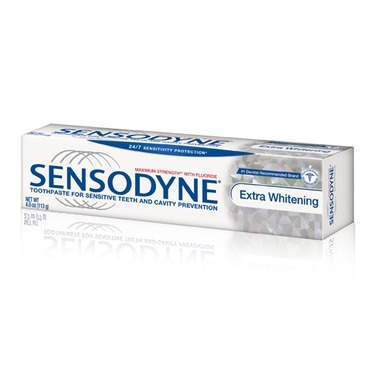 I have such sensitive teeth it is crazy and honestly the only product that I am able to use is sensodyne toothpaste! It works wonders!! This toothpaste whitens teeth in the first use itself. Really loved it! My whole family liked it very much.. 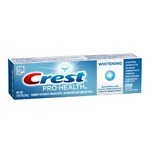 I recommend this product for those who got yellow teeth..You will see a change in the first use. 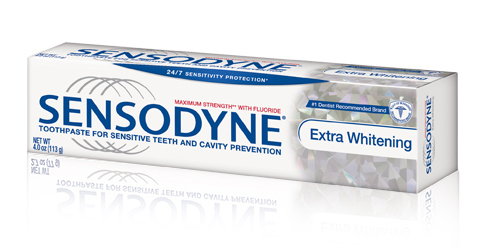 For people with sensitive teeth that also want white teeth. 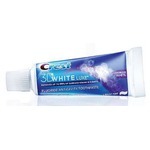 Works so well instead of using other whitening products that makes sensitive teeth more sensitive. 10/10 for how well it works. 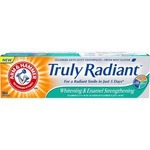 This product has made the sensitivity in my teeth minimal. I am now able to drink cold drinks and eat ice cream without pain and discomfort. I use to drink only warm drinks but now that’s changed! 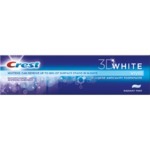 Will never use another toothpaste again! Have noticed results with less sensitivity before fidnishing the first tube! Love being able to actually have a ‘cold’ drink without the fear of the tooth pain!